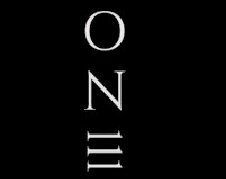 ONE is an original concept night developed by the team at reputable beach club Ocean Beach Ibiza. Headline by venue resident DJ Spoony, the new party will feature the hottest urban talent such as Artful Dodger, MasterStepz and DJ Ace, giving party-goers an urban night with a more Premium feel. The unbeatable sunset views and waterside setting will be accompanied by a mix of R&B, Garage and soulful house every Thursday kicking off on 7 June.